I have written before about struggling to find time for blogging. That, however, is only part of the story. I have also been dealing with a bit of the good ol’ writer’s block. When I do have time to write blog content, I struggle to find a topic that gets my wheels turning. Why? Well, there are a couple reasons. First, I define myself as primarily a mommy blogger, but do you know how many mommy blogs there are on the internet these days? It was hard to find definitive numbers, but some resources estimate that there are as many as 4 million mommy bloggers. When you add in the smaller but still formidable number of dad bloggers and the other parenting websites, the figures are staggering. What does this have to do with writer’s block? Most parents are dealing with the same issues — potty training, teething, temper tantrums, sibling rivalry, and the list goes on and on. If it’s an issue parents are facing, I guarantee I can probably find at least two 200 2,000 blog posts that have already been written about it. I mean, do you really need or want to read another blog post about picky eaters or breastfeeding vs. bottle feeding? Probably not, UNLESS, the post I write about it is somehow unique and engages you in a way that the other 2 million posts on the same topic didn’t. The second issue for me, personally, is that my children are getting older. I’m not shipping them off to college just yet, but we are well past the days of diapers and figuring out how to survive after kids give up their naps. I’ve been there, done that and say a giant “THANK GOODNESS!” that it’s over. However, I’m a little short on blog material now. My three girls spend their days at school and their evenings doing homework. Sure we have “issues” like the busy schedules, sibling rivalry, picky eating, and lack of cleaning – all of which I have written about multiple times already. There is also an issue of privacy for my kids. I know my girls would rather I not reveal it, but I could spin you some serious yarn about puberty and tween girl hormones and having “the talk.” I choose not to put that out here, though, because my girls deserve a little privacy and respect. I know that my small group of loyal readers includes friends, family members, and fellow church members. For all I know, their teachers and friends could be reading these words, too. I would never want to cause my daughters anguish or embarrassment by sharing personal things when I know they would not be comfortable with it. 1. Keep up with current events. Are there current events the evoke strong feelings for you? Do you have a strong stance regarding upcoming elections or leaked celebrity photos? What are the topics that are weighing most heavily on the minds of your readers right now? Pick one and write about it. 2. Join some blog linkups! There are many linkups out there that give you a topic to get you started. Then, you can take it from there. Some of favorites are Finish the Sentence Friday, Five Minute Friday and Mama Kat’s Writer’s Workshop just to name a few. 3. Institute some themes. Posting about the same theme on a regular basis might seem counterintuitive to keeping content “fresh,” but it keeps you posting and keeps you thinking about new ways to approach the topic. Check out my list of ideas. 4. 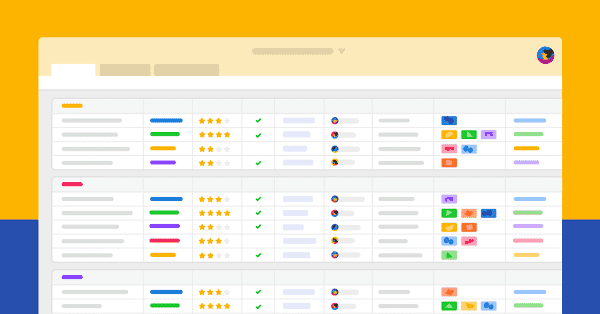 Invite someone to guest post. 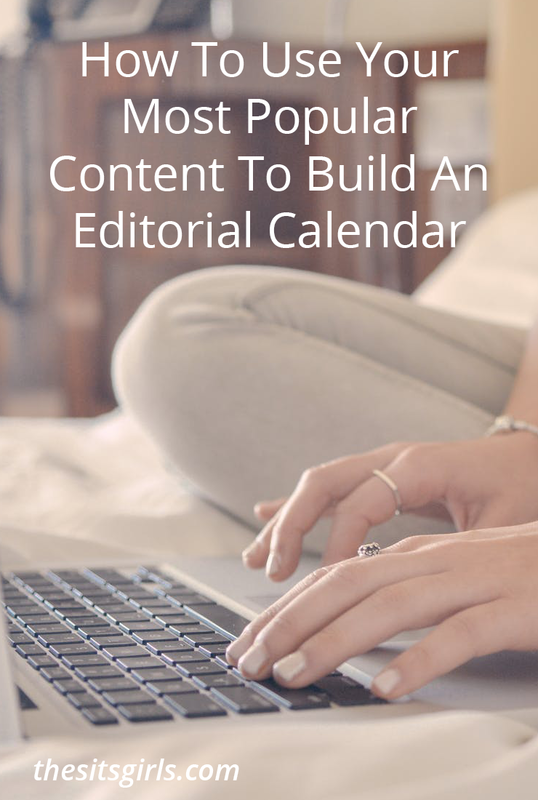 You may be all out of ideas, but maybe some of your blogging buddies aren’t! Ask them to guest post on your blog. Not only does it give you a break, but it might bring both of you some new readers. 5. Re-visit previous posts. Once, I wrote a post about my youngest daughter’s attachment to her blankie. I promised readers an update at the end of the summer and I never gave them one. (Well, not until three years later when I shared about in in a guest post on Raising Humans.) Maybe you have done something similar? Maybe you have a new perspective on an old topic? Maybe you just have a post or two from way back when you first started blogging that didn’t get many views. Now might be a great time to rewrite it or change it up a bit and make it new again. 6. Know your readers and ask them questions. When you are really stumped, why not utilize social media and ask your readers what THEY want to read? They might have some questions or topics in mind that you never thought of. 7. Find your voice. This seems to be the greatest commandment of blogging, but it can be hard to do. It’s important, though, because it allows you to take a topic that has been done to death and do it again – in YOUR voice. Can you say it differently with humor or by adding your own experiences? It may be a topic that has been written about a million times (i.e. potty training), but if you haven’t written about it yet, think about how you can make it new by inserting your own point of view and your own style. 8. Take a Break. Sometimes, this one is our last resort, but it shouldn’t be. As bloggers, we like to think that the blogosphere would self implode if we didn’t post anything for an entire week or (gasp!) even longer. The truth is, it won’t. When your body is tired, you rest it. When your mind is tired, you should rest it, too. If you are struggling with writing (or with life), there is absolutely nothing wrong with taking a step back, a little vacation, from it. You might find that it’s just what you need to refresh, refocus, and come back better than ever! What do you do when you are in a writing rut? 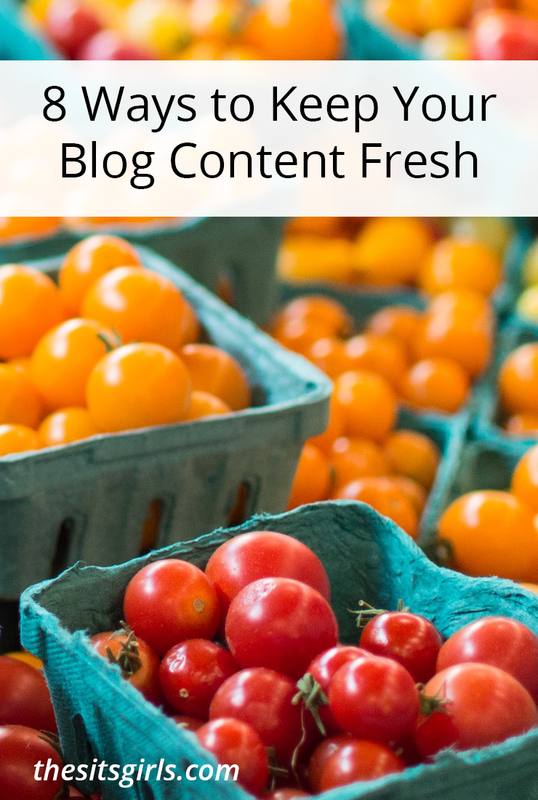 Do you have any tips for keeping blog content fresh? 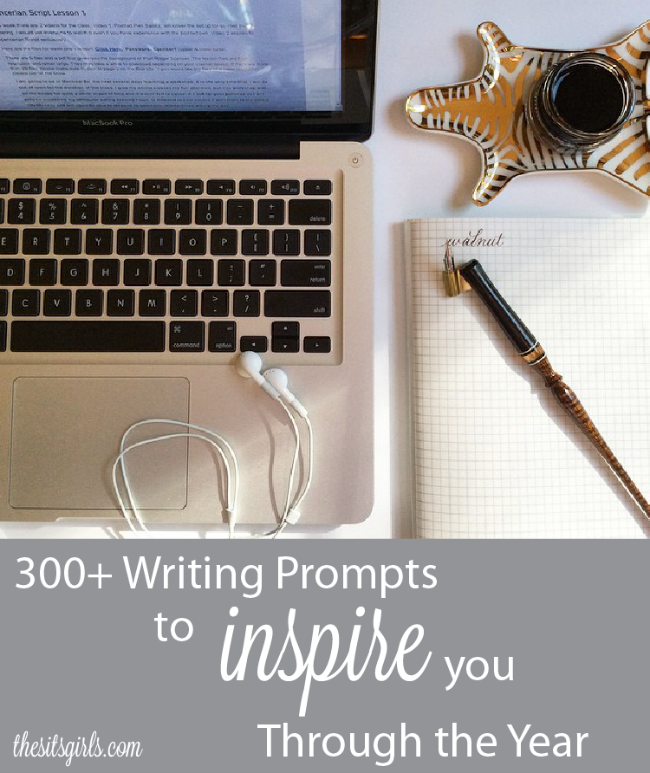 Lisa Witherspoon is a former preschool teacher turned blogger and freelance writer. She is the mom of three amazing daughters and wife to a traveling salesman husband. She shares the joys, frustrations, chaos, and laughter of motherhood on her blog, The Golden Spoons. 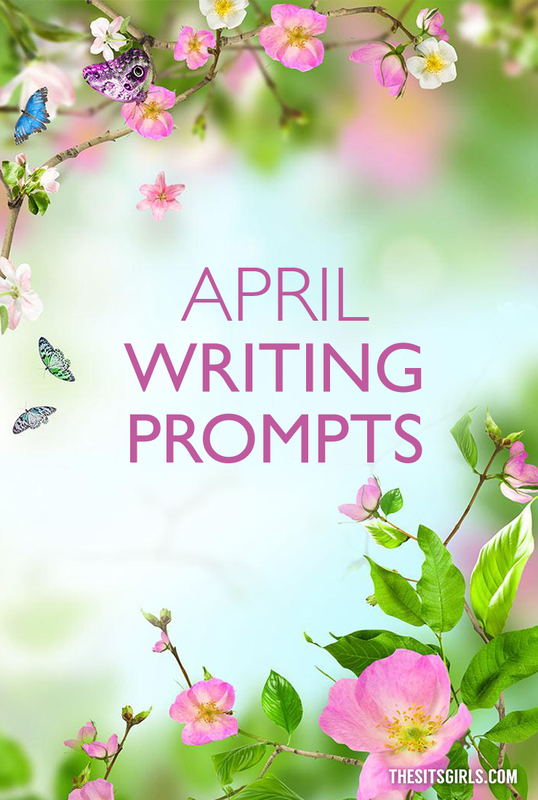 We have a writing prompt for every day of the year! This is such a great post. I love revisiting my old posts to make them more valuable. They give me so much inspiration to create new ones, too! Thanks sharing for information. it’s awesome tips for blog make money will do in blog post in website. i used your tips. I’m a grandmommy blogger, and there’s lots of us too! Thanks for the great tips. I use my statistics to push me to rewrite and refresh old posts. It’s better than getting depressed! Nice post! i think that your tips are really useful and realistic. One thing I do is find posts I like on Pinterest and then I take the same basic idea, rewrite it in my own words, and add my own perspective on it. And I do a lot of refreshing of older posts.